Gaurav Mishra earned Ph.D. from the University of Reading in International and Rural Development, United Kingdom. 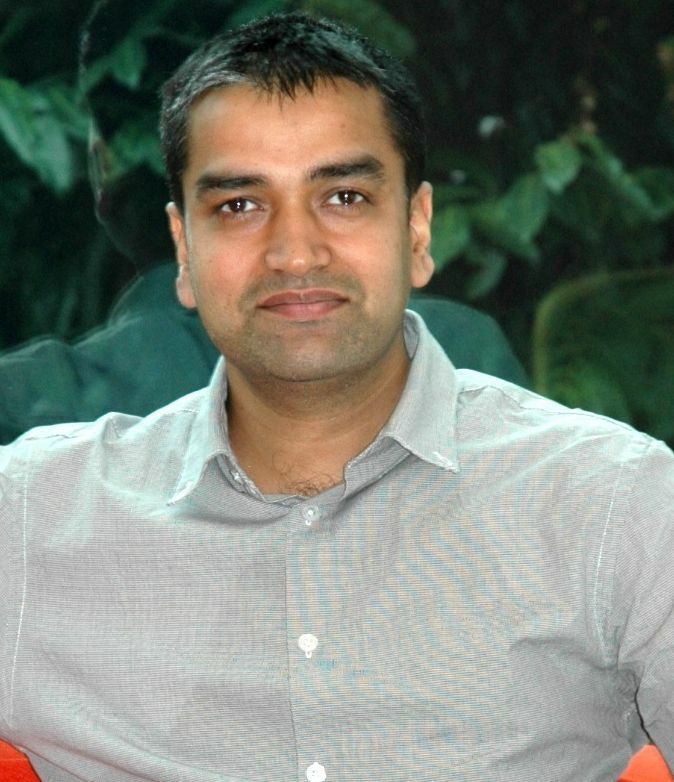 Before joining DMI, he was associated with Institute of Management, Nirma University, Ahmedabad and Dhirubhai Ambani Institute of Information and Communication Technology (DA-IICT), Gandhinagar, as Assistant Professor. Prof. Gaurav Mishra has worked with International Crops Research Institute for the Semi-Arid Tropics (ICRISAT), Hyderabad and in other ICT for development projects aimed at enhancing rural lively hoods by providing relevant information through innovative technologies. His field roles during research have been multi-dimensional which included being a facilitator, trainer, extension worker, ethnographer, advisor, and manager. Techno-feasibility study on automation of hydroponics and greenhouse cultivation for urban areas, State Horticulture Mission, Gujarat, India, 6 months (2015).